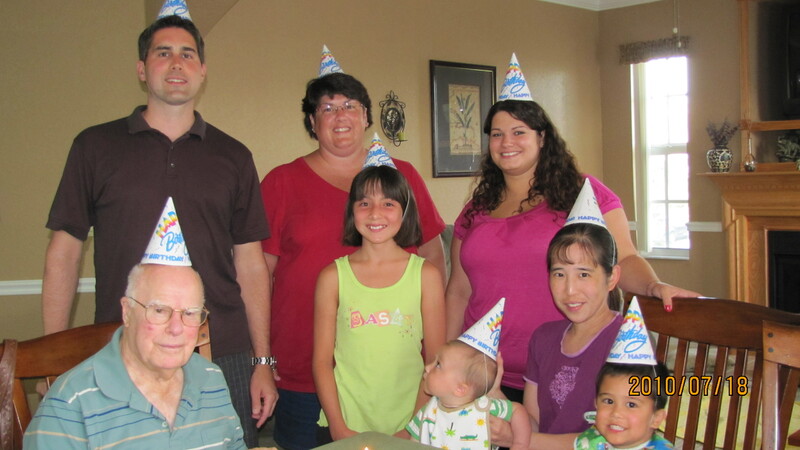 We had several of the family members together to celebrate my grandpa’s birthday a couple of years ago — it was a great CELEBRATION of his life! This entry was posted in Challenges, Prompts, and Themes, Everyday Photography, My Family and tagged birthday, celebration, Challenge, challenges, Daily Prompt, Family, Florida, Grandpa, photography, Postaday, rsvp. Bookmark the permalink. ← Daily Prompt: Four Stars (Life) — My daughter!